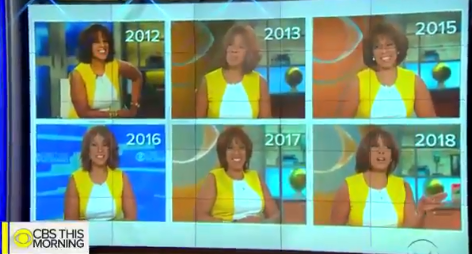 CBS This Morning had reason to celebrate this morning: 7 years on the air! CBS has yet to name a permanent replacement for CBS This Morning executive producer Ryan Kadro, who officially left the program last Friday. Of course, we’ll let you know when that changes.